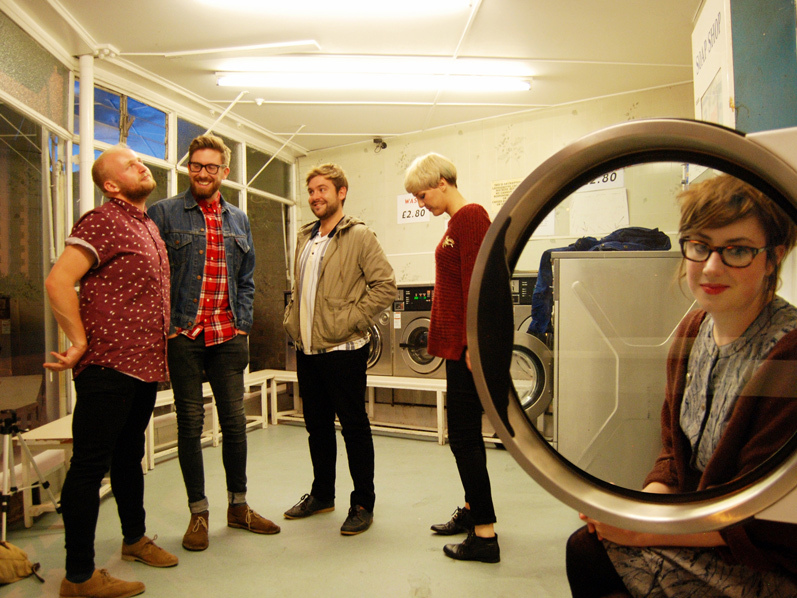 'Only You' is the debut vinyl release by Torquay five-piece Big Wave - Website. All songs written by Big Wave. Recorded by James Bragg. Artwork by Niamh Tulley. Limited to 500 copies on ‘beer’ coloured vinyl (with digital download). 7" and Download available now via Bandcamp or Big Cartel. Orders through Beautiful Strange come with a badge and sticker of the artwork whilst stocks last. Also Available at Rough Trade // Norman Records // Banquet Records and more.